The NTNU Center for Health Promotion Research is initiative taker to a new European Forum for Health Promotion Research (HP Forum). The Forum will be launched at the Centers conference September 24 – 26. Read more about the Forum here. 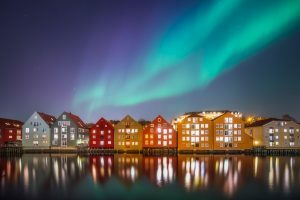 We welcome you to the European conference “Implementing Health Promotion in the Life Course – User Involvement in Practice and Research”, taking place 24-26 September 2018 in Trondheim, Norway. The conference aims to strengthen the role of health promotion in Europe as a source of innovative practices that are based on solid evidence by gathering health promotion practitioners, researchers and policy makers. The conference welcomes abstracts for oral presentations, workshops and poster presentations in a number of areas and settings, such as local communities, work places and health services, as well as schools, other educational settings and families. The conference is jointly organized by the International Union for Health Promotion and Education (IUHPE) and the Center for Health Promotion Research at the Norwegian University for Science and Technology (NTNU-CHPR) and constitutes the 10th European IUHPE Conference and the 4th Forum for Health Promotion Research. 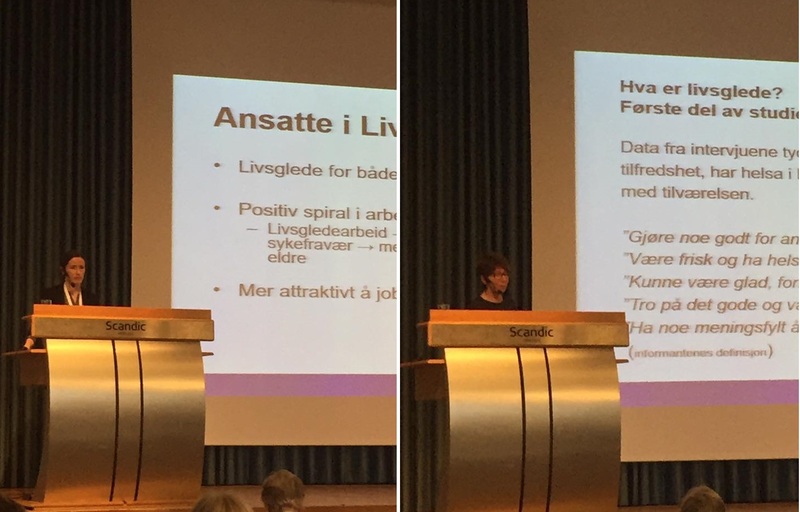 On March 7, PhD students Eva Rinnan and Karoline Grødal presented some findings from the project Health Promotion Worthwhile? (SHP) at the National Conference in Aging and Nursing Home Medicine. 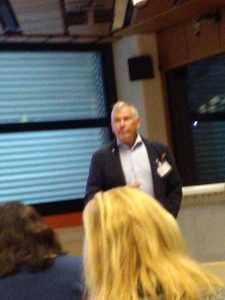 Professor Espnes was the key note speaker at one of the Pre-Conference happenings at Health Promotion Section at the European Public Health Conference in Vienna 9 – 12 November 2016. He talked about the theoretical foundation and Evidence base for Health Promotion, and suggested a more implementation research direction for HP research and that Salutogenesis was given more attention as a theoretical basis. organizations like EUPHA and IUHPE. On the 20th of June, the Center presented the HP Worthwhile? 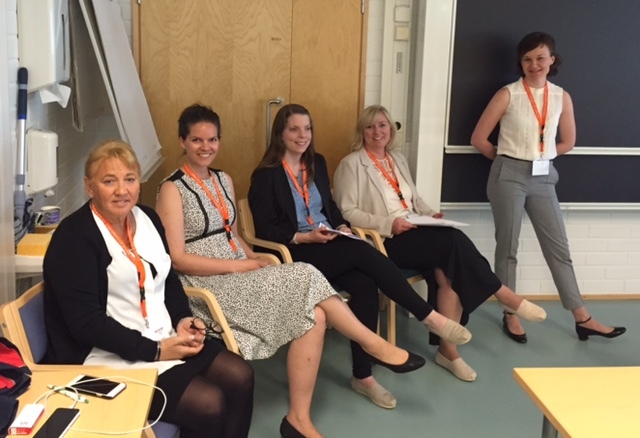 project at 8th Nordic Health Promotion Research Conference, in a workshop with a group of participants. Central methodological challenges of the project were discussed in the group. Read more about the study here.